We are currently looking for Senior System/DevOps Engineer (f/m/d) for our Berlin HQ! Help us to launch and maintain successful websites all over the world. Take actively part in the design, implementation and maintenance of our complex, large and decentralised cloud-based infrastructure. Ensure the technical success, development and enhancement of our international business. Support the teams using the infrastructure, including taking part in an on-call rotation. Work as part of a multinational team and have the chance to work across various challenging tasks. Must have knowledge of, and ideally experience in production with, Kubernetes. Solid knowledge and experience with cloud-based infrastructure, preferably AWS. Proficiency with containers, mainly Docker. Fluency in Bash and Python or another scripting language. Experience with automation using Terraform, CloudFormation or similar tools. Experience in solving problems and strong troubleshooting skills. Proficiency in designing, implementing, optimizing and maintaining infrastructures combined with a clear understanding of caching technologies and DDoS protection. Enjoy working and learning as part of a team. Strong DBA skills (preferably MySQL). Experience with designing, implementing and maintaining CI/CD workflows. A passion for performance tuning and getting the most out of our infrastructure. Delivery Hero SE is building the next generation global online food-ordering platform. Our awesome international team already operates in 40+ countries worldwide to ensure hungry customers get the fastest way to their favorite takeaway food. The company has grown from its inception in 2010 to become one of the World's largest food-ordering networks. 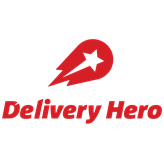 This is an exciting time for Delivery Hero with a huge and rapid amount of growth in countries, market size and opportunities. Our ideal candidate will be enthusiastic, innovative and good at "getting things done". 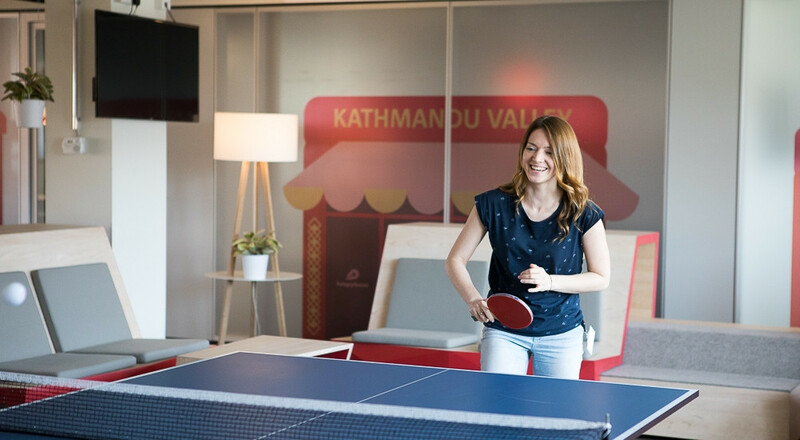 You can play an active role in our future - an exciting job and a workplace in the heart of Berlin is waiting for you!